Do you always have trouble with the late summer evening sun ??? The original fifties and sixties sun visor. 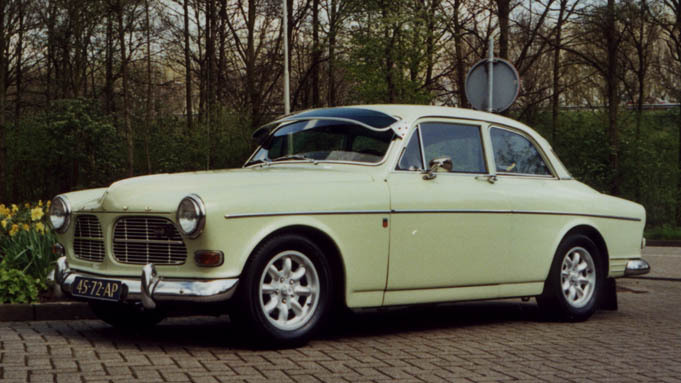 The finishing touch for your old-timer Volvo.